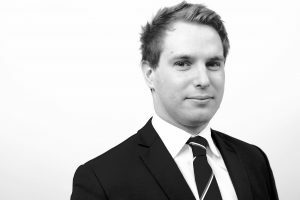 Symphony Ventures, the global services firm specializing in Robotic Process Automation (RPA) and Intelligent Automation, today announced it has appointed seasoned RPA expert Chris Gayner to spearhead the development of Symphony Labs. Symphony Labs will explore burgeoning trends in business automation through experimentation and collaboration across the firm’s ecosystem of partners and stakeholders. Working with thought leaders in business, technology and wider fields such as psychology, Gayner and the Labs team will explore new ways of working and thinking through automation. While interest in automation continues to explode, enterprises struggle to optimize their automation investments. A Horses for Sources (HfS) study cites specific challenges using automation tools effectively, overcoming project siloes and establishing success milestones. Symphony Labs seeks to help organizations overcome such challenges, maximize their automation tools and pave the way for innovation. Under Gayner, Symphony Labs will identify breakthrough opportunities enabled by new solutions, and empower clients, partners and industry stakeholders to leverage them. Gayner joins Symphony as Director of Labs from Genfour (now Accenture), an early pioneer in RPA. As Genfour’s marketing director, he established the company as a commercial and brand leader in automation technology, expanded its global footprint and positioned it for a successful exit. Symphony will open its first physical Labs location in 2018. 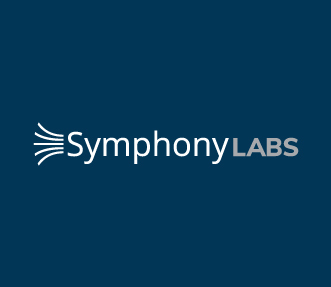 Sign up for email alerts to be among the first to receive Symphony Labs launch updates.